Great Britain’s Natural Environment Research Council has a £200 million polar research vessel set for construction, and for some reason, they decided it was a good idea to ask the internet to come up with a name for it. The boat sounds pretty spiffy: it will be one of the world’s most advanced research vessels when it’s ready for the sea in 2019. They set up a nice looking website and asked the general public to weigh in. We will apply to register the ship as a Royal Research Ship (RRS), so the name must be in the format RRS NAME. Secondly, we would like the name to be inspirational and about environmental and polar science, to help us tell everyone about the amazing work the ship does.Finally, we don’t want it to be a name we have already used for one of our science ships (James Cook, Ernest Shackleton, Discovery and James Clark Ross). You can see where this is going. There’s certainly plenty of aspirational names such as the RRS Journeyman and RRS Pride of Britain, but the one that quickly rose to the top of the pile was the RRS Boaty McBoatface, with 18,000 votes. Other joke names include RRS Cold Trousers and RRS It’s Bloody Cold Here. 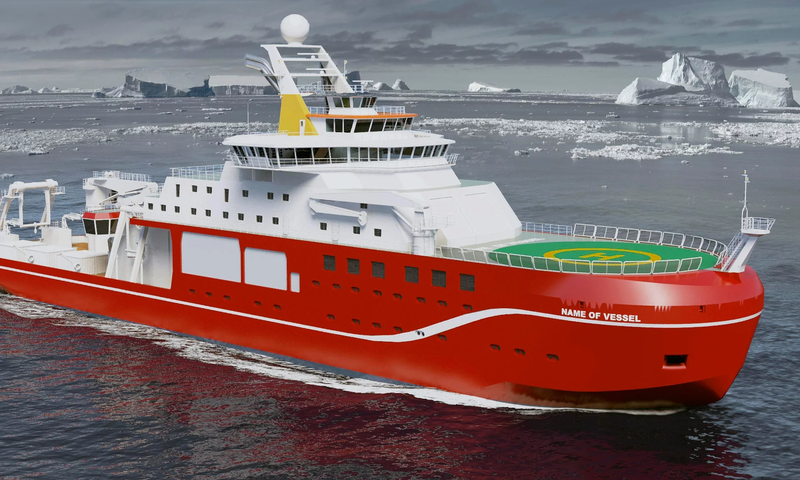 Alison Robinson of the NERC said the organisation was thrilled at the “enthusiasm and creativity” of the naming process, while declining to offer an opinion on the merits of Boaty McBoatface. Got a better idea? They’ll be taking votes and suggestions until April 16th. Hopefully they’ll name it that, because frankly? RRS Boaty McBoatface is the perfect name.